If your child is riding out on the road, their visibility to motorists is critical. Blind bends and shadows from overhanging trees make it difficult for drivers to see horse riders on the road. 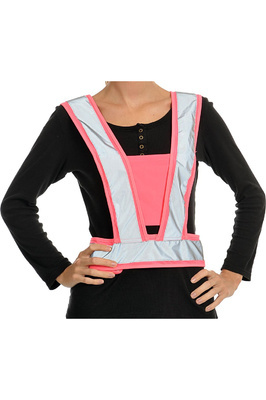 Reflective protective safety wear for your child and their horse is crucial to warn other road users of their presence. 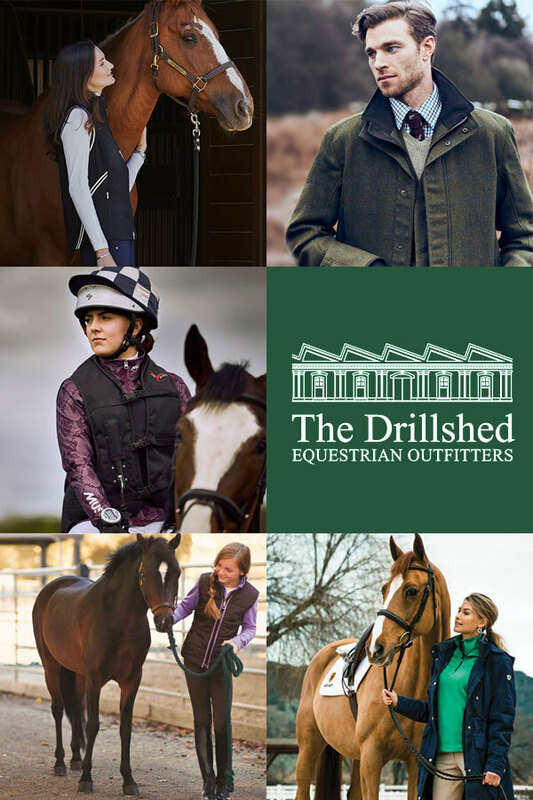 Secure pockets to store their phone and contact numbers for their stables and you, which adds to the safety. 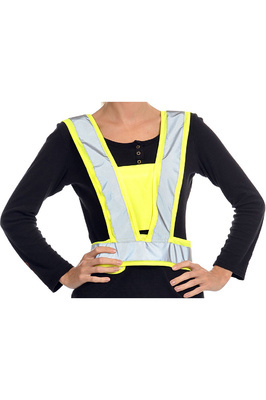 Check out our range of high-visibility clothing.